Each organism has its own internal biological clock, which is reset by environmental cues (Zeitgebers), thus keeping it synchronized with the external environment. It is a chemically based oscillating system within cells, relying on molecular feedback loops. Circadian biological clocks exist in most organisms. What is so special about the clock in fish? Where is it located—in the retina, inside the brain, or in the pineal? What is the molecular basis of its function? How is the clock able to keep time in the absence of environmental cues? Although biological clocks have been intensively studied over the past four decades, only recently have the tools needed to examine the molecular basis of circadian rhythms become available. 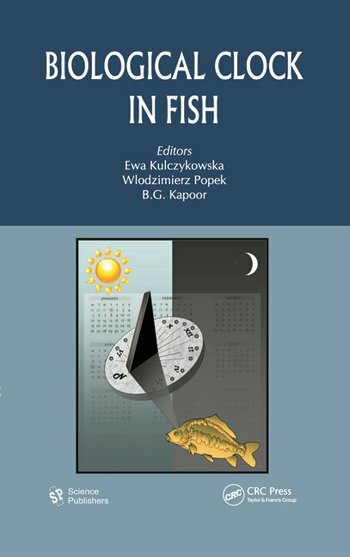 This book reviews the state of knowledge in sufficient detail and presents the latest contributions to the field, showing fish provide a unique model of the circadian biological clock. Ewa Kulczykowska is head of the Department of Genetics and Marine Biotechnology in the Institute of Oceanology at the Polish Academy of Sciences in Powstanców, Warszawy, Poland. 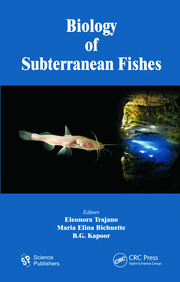 Wlodzimierz Popek is a professor in the Department of Ichthyology and Fisheries at the University of Agriculture in Krakow, Poland. B.G. Kapoor is a former professor of zoology at Jodhpur University in India.